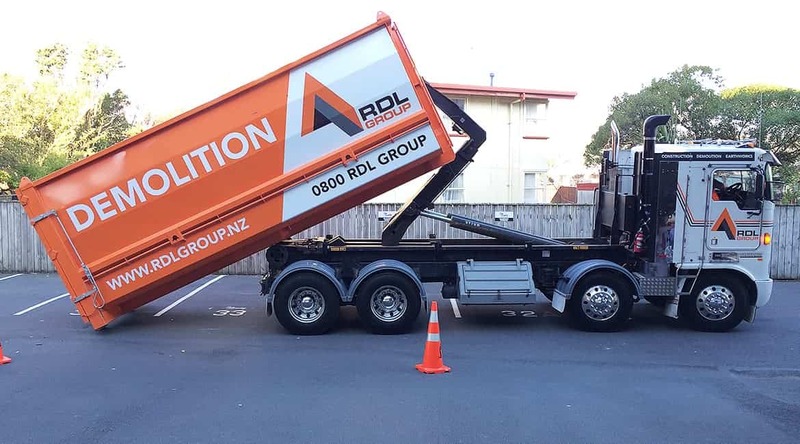 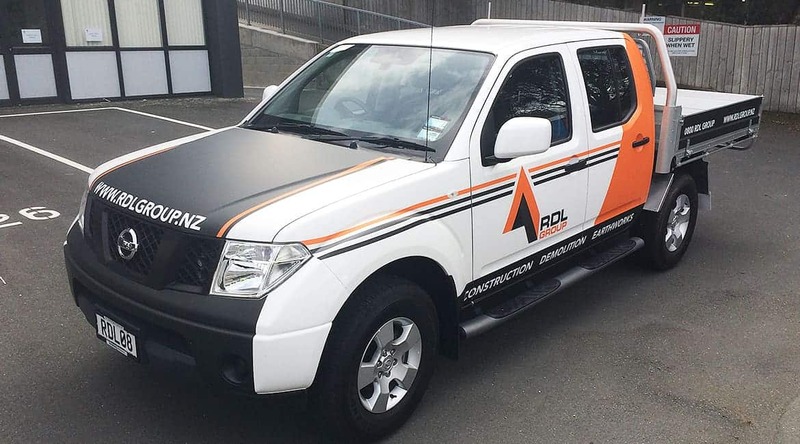 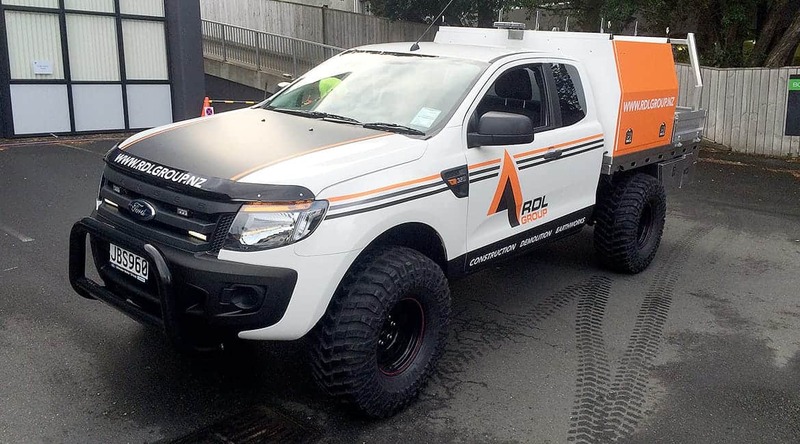 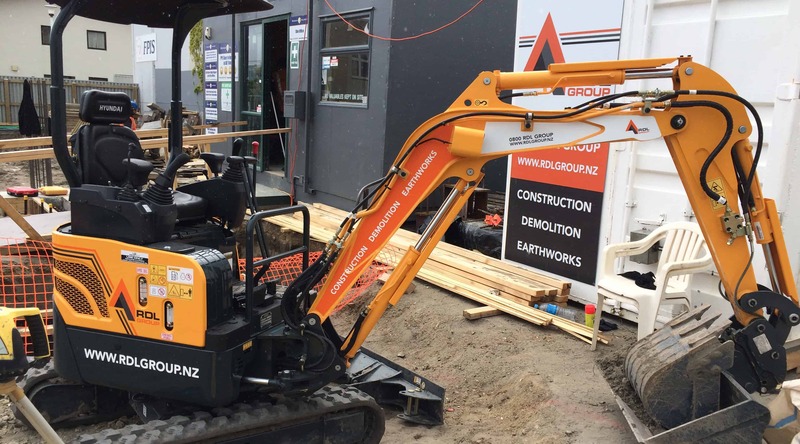 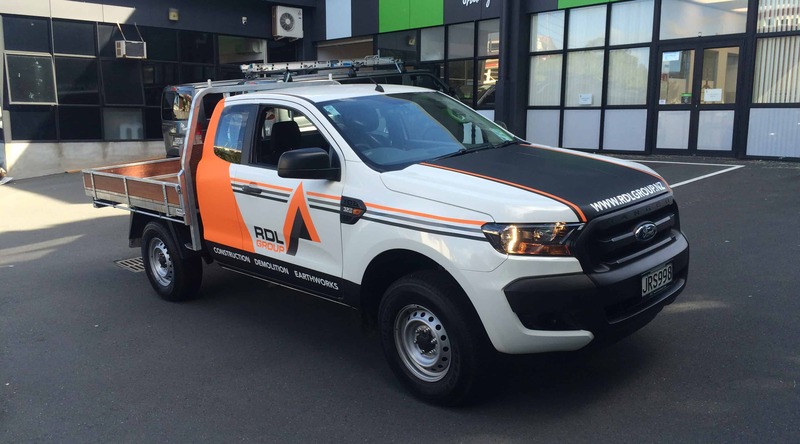 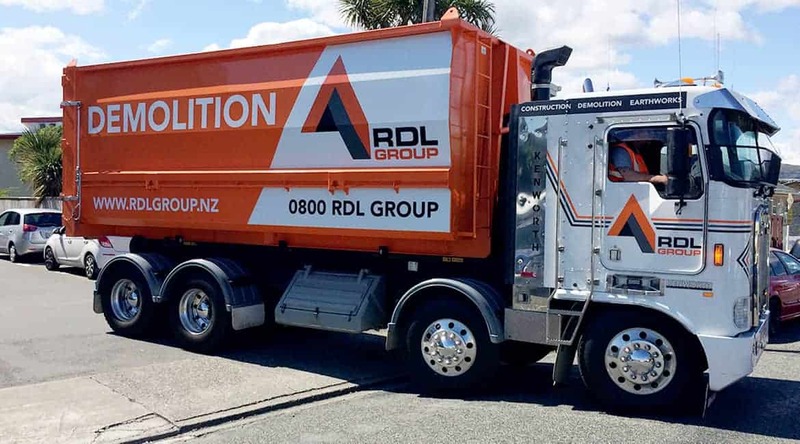 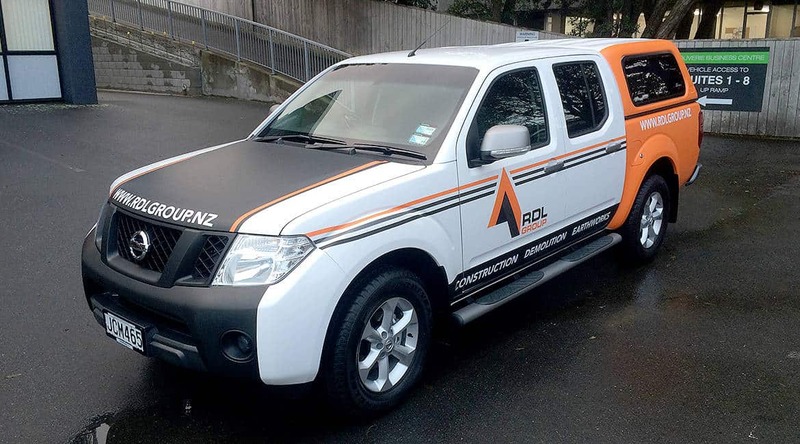 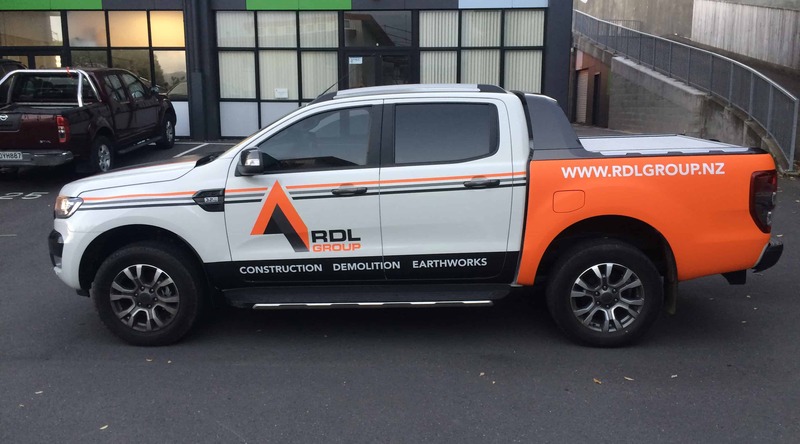 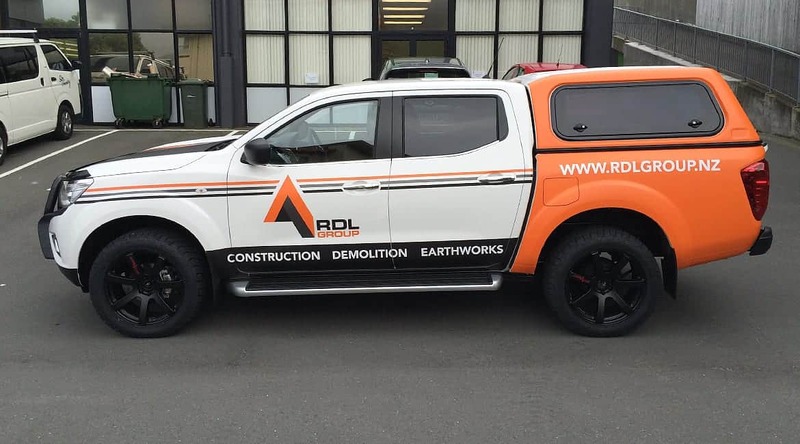 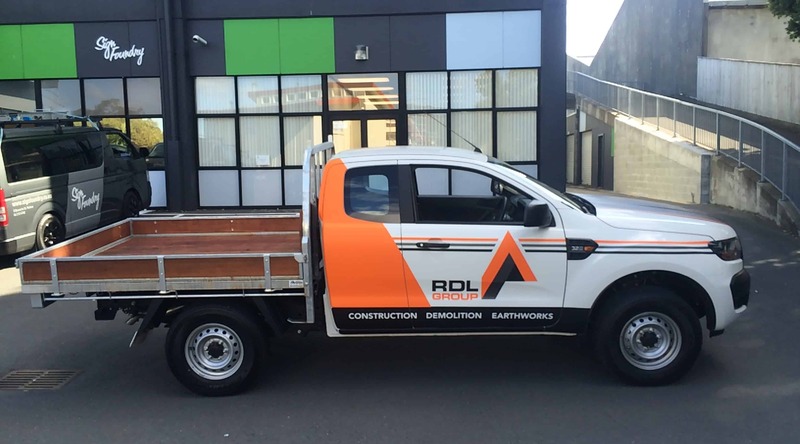 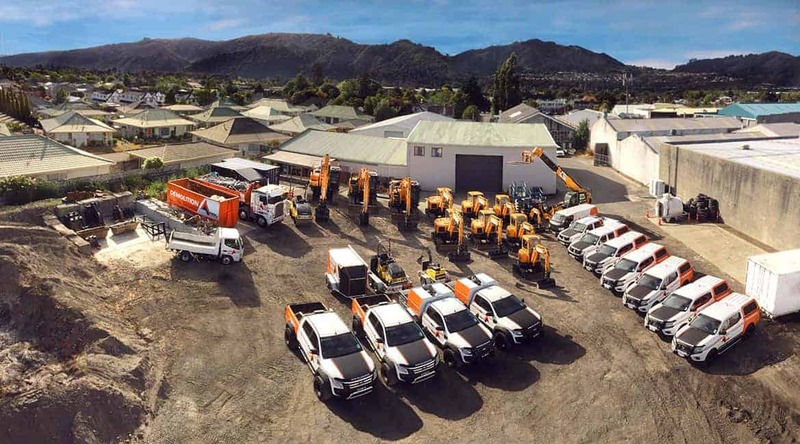 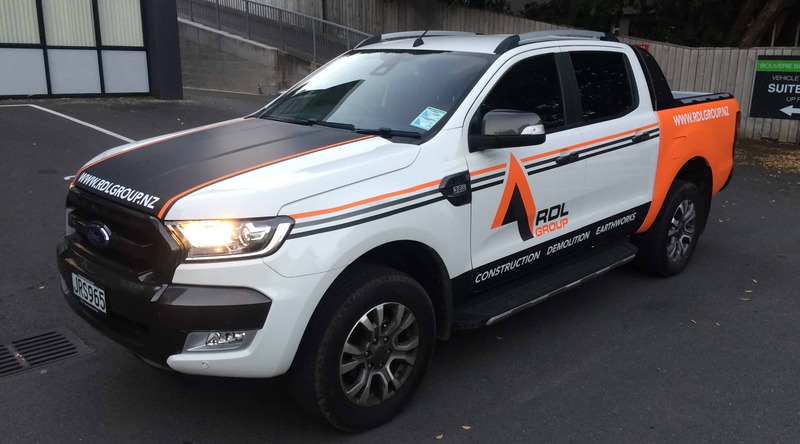 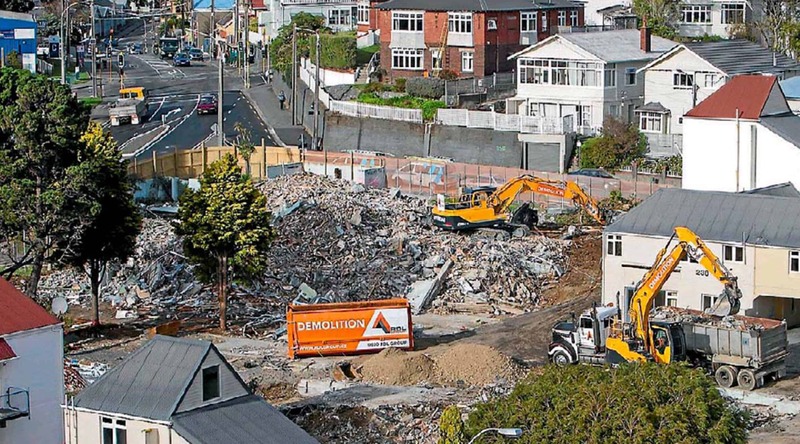 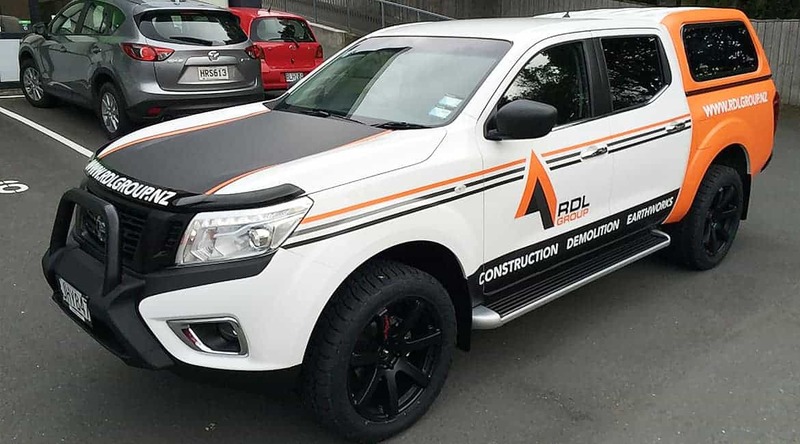 RDL Group is a Wellington based building contracting company, specializing in construction, demolition and earthworks. 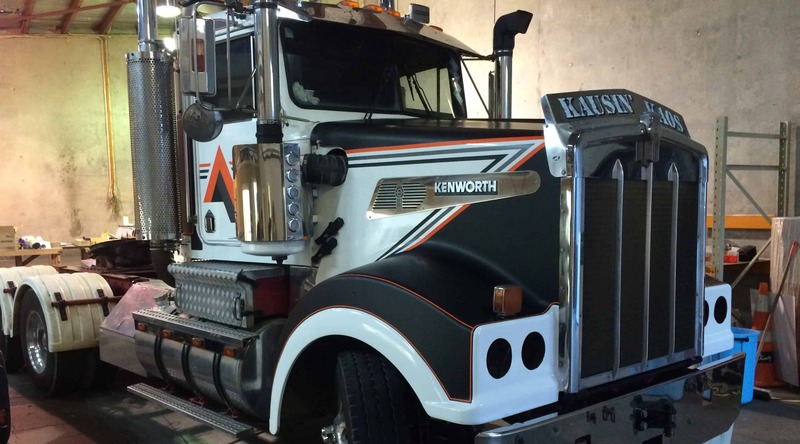 They are industry leaders using leading-edge technology to get the job done well and safe. 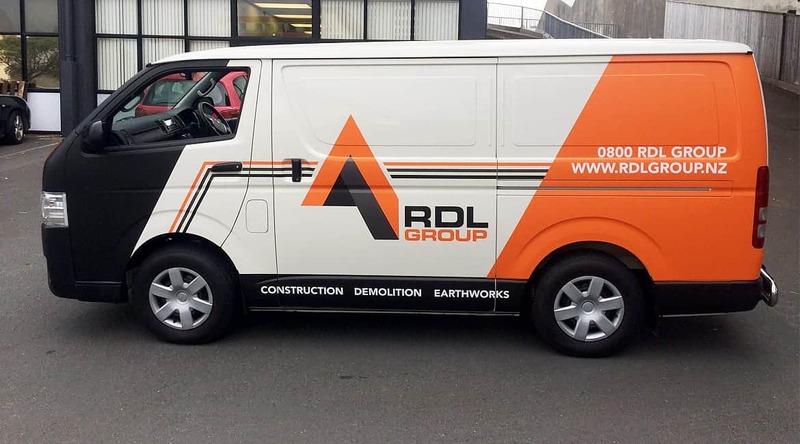 With a new logo in hand, RDL approached us to guide them through the process of a full signage re-brand. 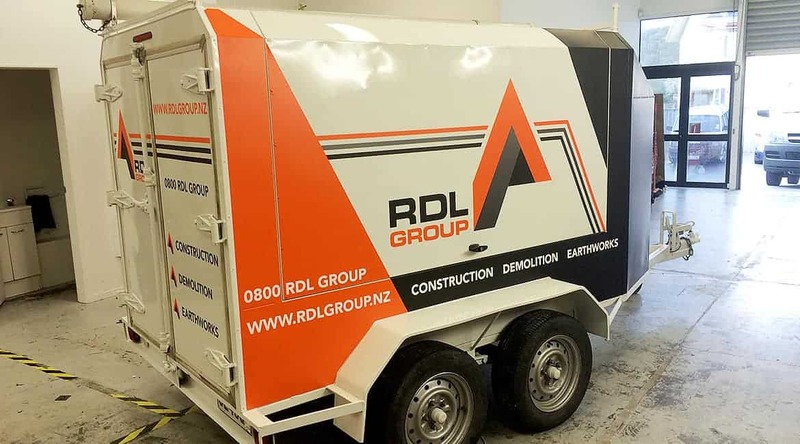 We played a massive role in transforming designs across multiple vehicles/trucks, buildings, site signs and even containers.